"Well Done Neil lake!! Great salesman!!! Would love everyone to deal with him when purchasing a car! " Check out our extensive range of used Vauxhall cars available here at Motorparks and find vehicles sure to catch the eye of just about every driver. You have to go back to 1903 to look upon the first Vauxhall car to roll off the production line. Named the 6HP, this vehicle garnered plenty of attention thanks to its slow-revving single-cylinder engine and a chassis made from a mix of composite steel and wood. More than a century later and Vauxhall continues to develop unique vehicles unlike anything that has previously hit the motoring industry. This is evident when you look upon our huge collection of Vauxhall used cars, where you can find stylish city cars with the used Vauxhall Adam, powerful roadsters in the used Vauxhall Astra GTC and comfortable family cars in the used Vauxhall Meriva. 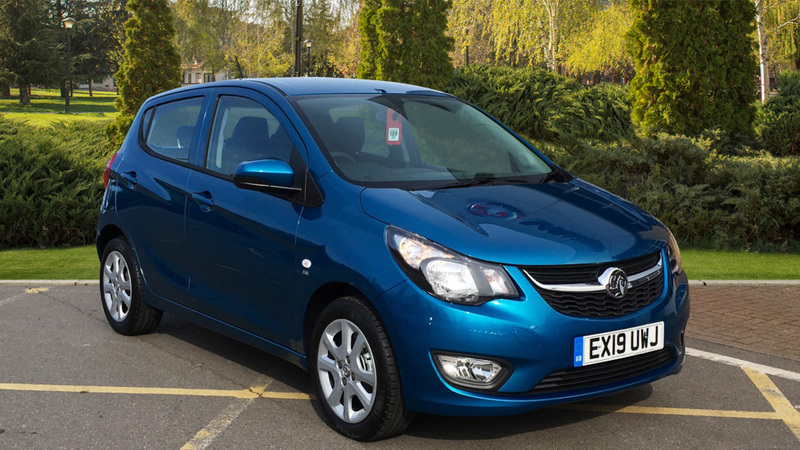 We also have used Vauxhall Corsa cars in both traditional and modern designs, not to mention used Vauxhall Mokka cars — Vauxhall’s venture into the small crossover SUV market. What we have detailed is just a small portion of our impressive selection of second hand Vauxhall cars. Take a peek at our entire range online now — selected models come with 0% finance. Specification includes Bluetooth Connectivity, Fingertip Audio Controls, Air Conditioning, USB Port and more. Contact us for full specification and to arrange a test drive. Get this nearly-new Viva at a bargain price! Get it before it's gone! Specification includes Bluetooth Connectivity, Fingertip Audio Controls, USB Port, Air Conditioning, Alloy Wheels and more. Contact us for full specification and to arrange a test drive. An incredible opportunity on a nearly-new Viva! This won't be available for long! Specification includes Bluetooth Connectivity, USB Port, Fingertip Audio Controls, Air Conditioning, Alloy Wheels and more. Contact us for full specification and to arrange a test drive. This won't be around for long. Savings of over £2000 on this nearly-new Viva! Specification includes Bluetooth Connectivity, Fingertip Audio Controls, USB Port, Air Conditioning and more. Contact us for full specification and to arrange a test drive. Get this practically new Viva at a huge discount! Contact us before it's too late! 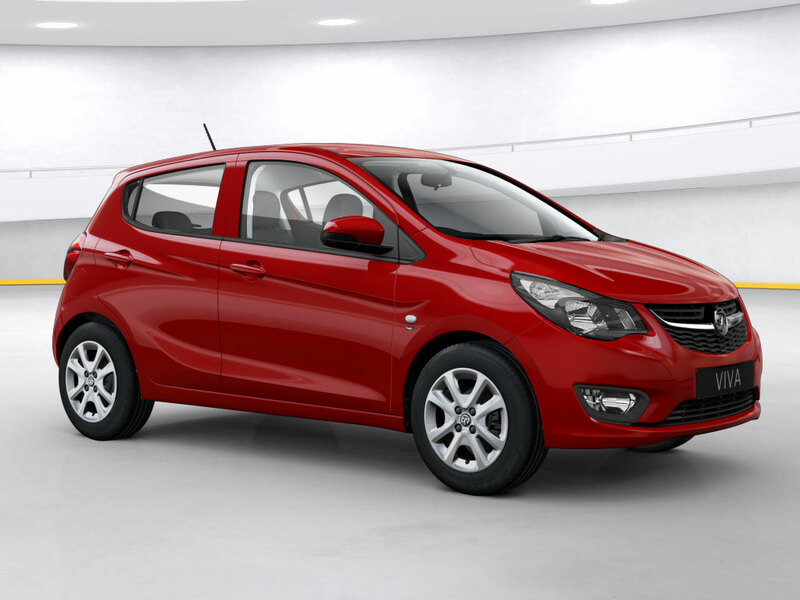 This Corsa comes loaded with tech features including SatNav!